How cute is this? You will probably have to zoom in on the picture to see some of the detail. These little ghosts are so cute and the one with the glasses is my favorite! This is an 8×10 shadow box from the craft store I just cut the card stock and DSP to fit. 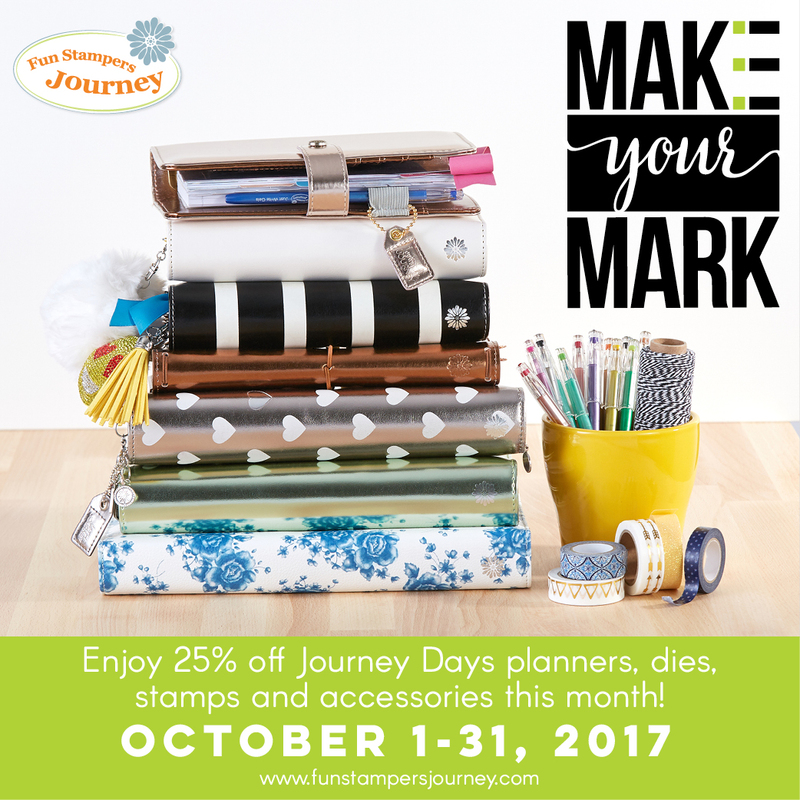 Did you Know that FSJ is having and sale? Ummm- I love a good sale and there are some pretty good deals on some washi tapes, and clips etc not just for planners! Handmade Autumn cards because Fall starts tomorrow!